Welcome to the Happiest Website in the World! Here you will find multiple journal entries from Miss Bycura on a range of educational topics, all related to technology education. You will also find a collection of multiple resources for technology integration in multiple classrooms, as well as a few products Miss Bycura and her students have created. Learn and Explore! And remember, anything is possible, if you just believe! 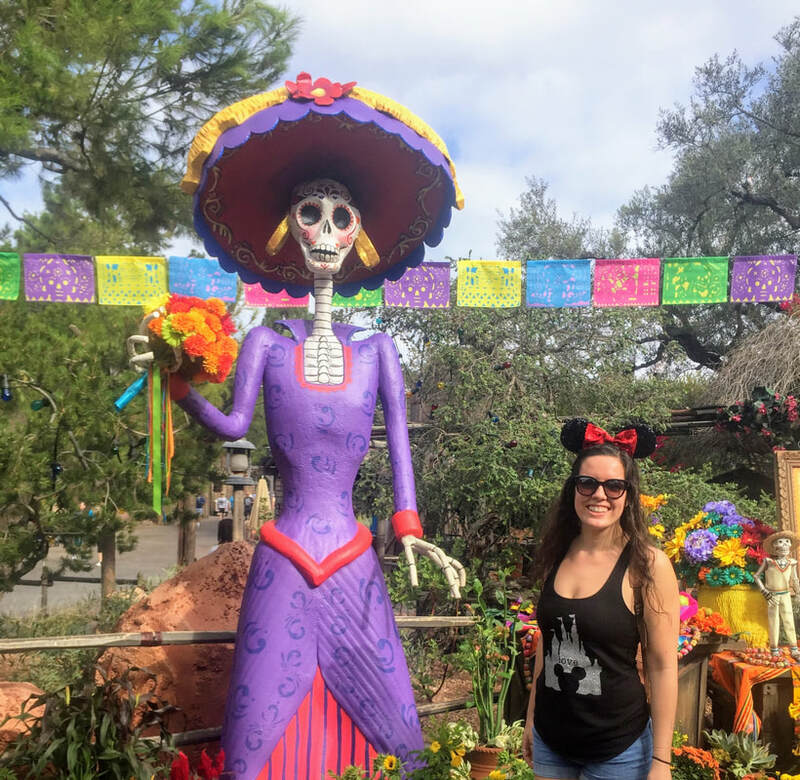 Miss Sara celebrating Dia de los Muertos in Disneyland!